Read all about it! After ten years creating the finest bespoke upholstered beds for clients across the land, it’s with much excitement we launch a new ready-to-go Concierge Collection. 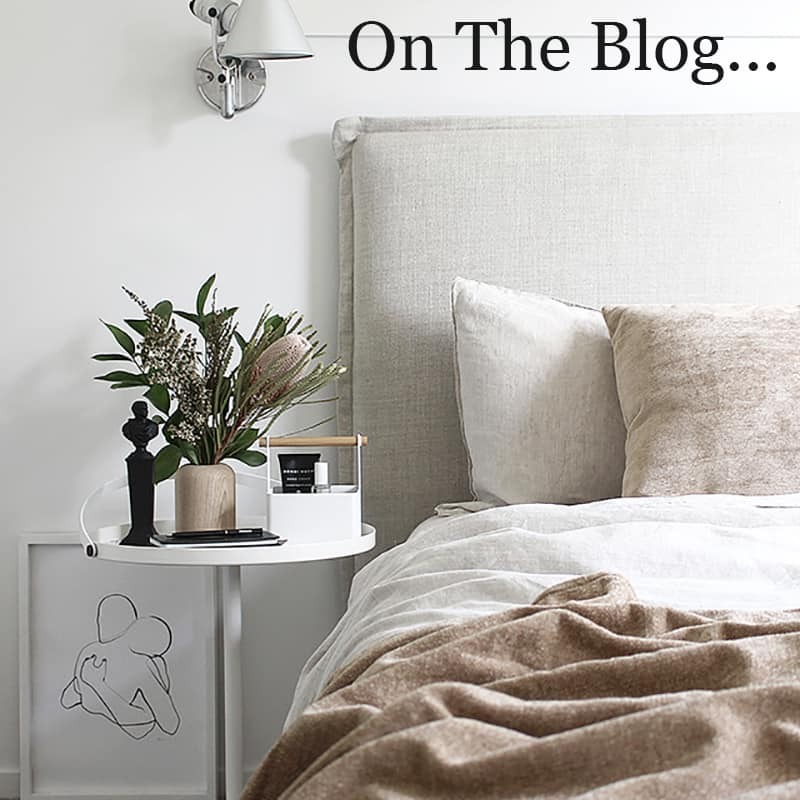 We’ve been known as the leaders in customised bedheads for over 10 years, but we understand how increasingly busy people’s lives have become. We also know that so many have been searching for premium quality without wait. 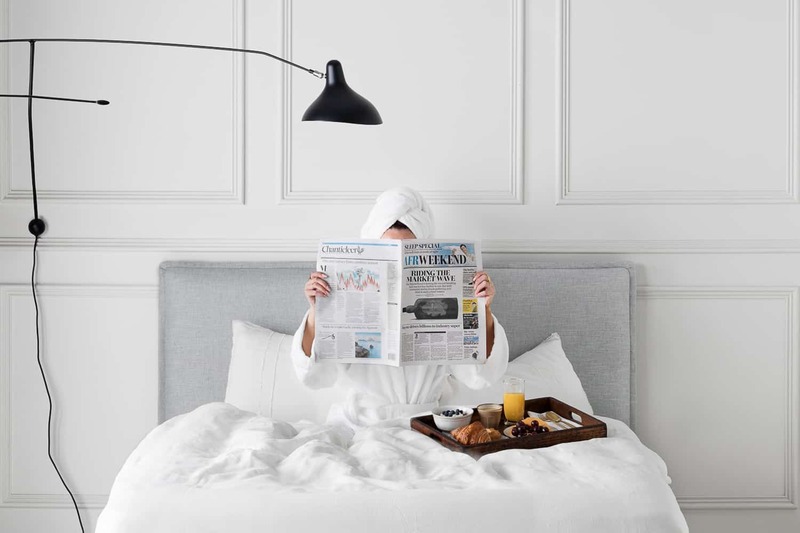 Delivered directly to your door, this new in-room service lets you experience the service and craftsmanship of our Australian-made brand from the luxury of your home, without the need to visit a showroom. eternally popular Rupert bedhead in both a queen and king size, with the choice of two best-selling linens – Husk Ice or Boston Asphalt. 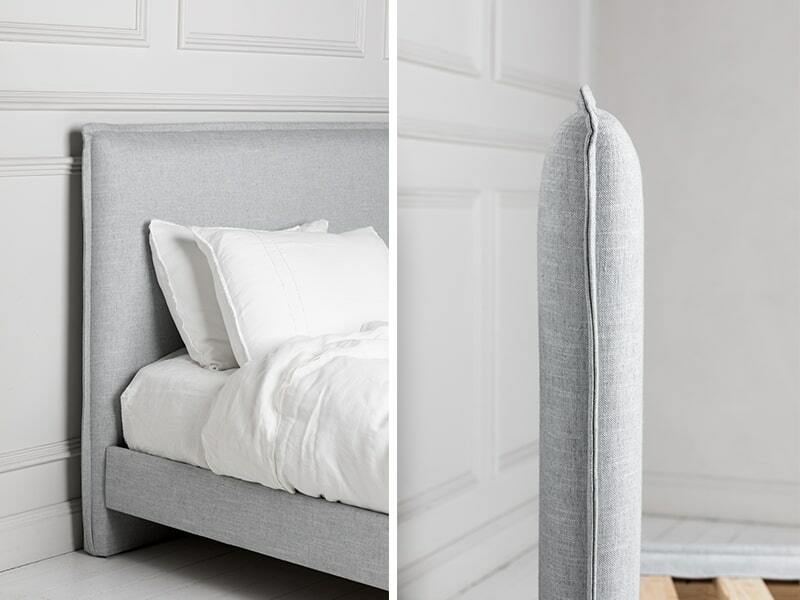 attention to detail is the same as all of our bedheads and bedroom furniture. 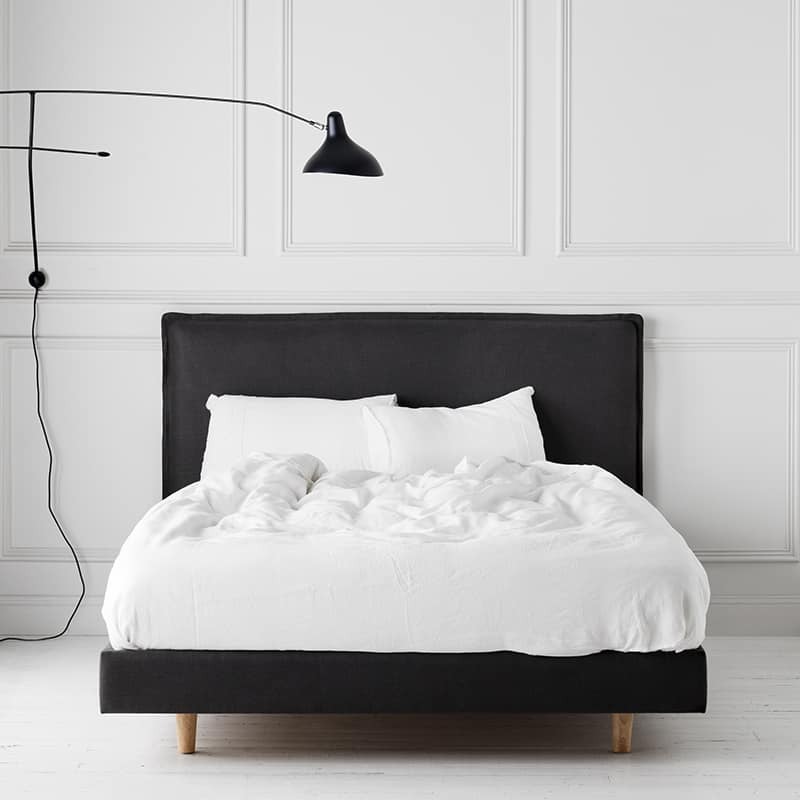 Rupert Queen Bed $2390 Rupert King Bed $2640. Treat yourself to a little Heatherly luxury with no check-in or check-out required! See more of this exciting new collection here. Posted in Collections, News & Special Offers. WE ARE NOW DELIVERING INTO NEW ZEALAND!